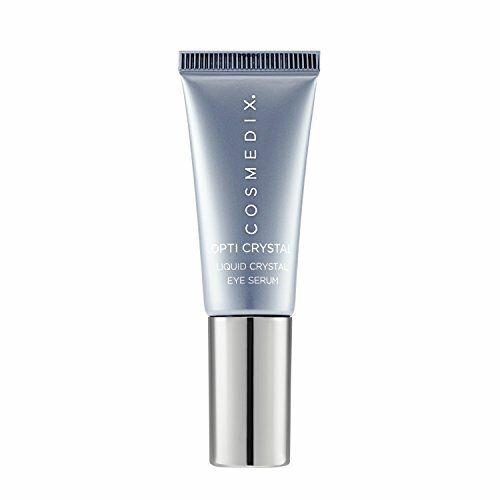 A hydrating and rejuvenating eye serum. Formulated with Copper Complex for firming and rejuvenating benefits. Contains Spin-Trap and Alpha-Lipoic Acid to combat harmful free radicals. Loaded with Liquid Crystals to provide deep, lasting hydration. Visibly reduces the look of dark circles, fine lines and crow's feet. Unveils a smoother, more vibrant and younger looking eye area. Perfect for all skin types. If you have any questions about this product by COSMEDIX, contact us by completing and submitting the form below. If you are looking for a specif part number, please include it with your message. Neocutis Hyalis 30 Ml, 1-ounce (2-Pack) ,Anti-Aging Cosmetic Blender Sponge Bundle.